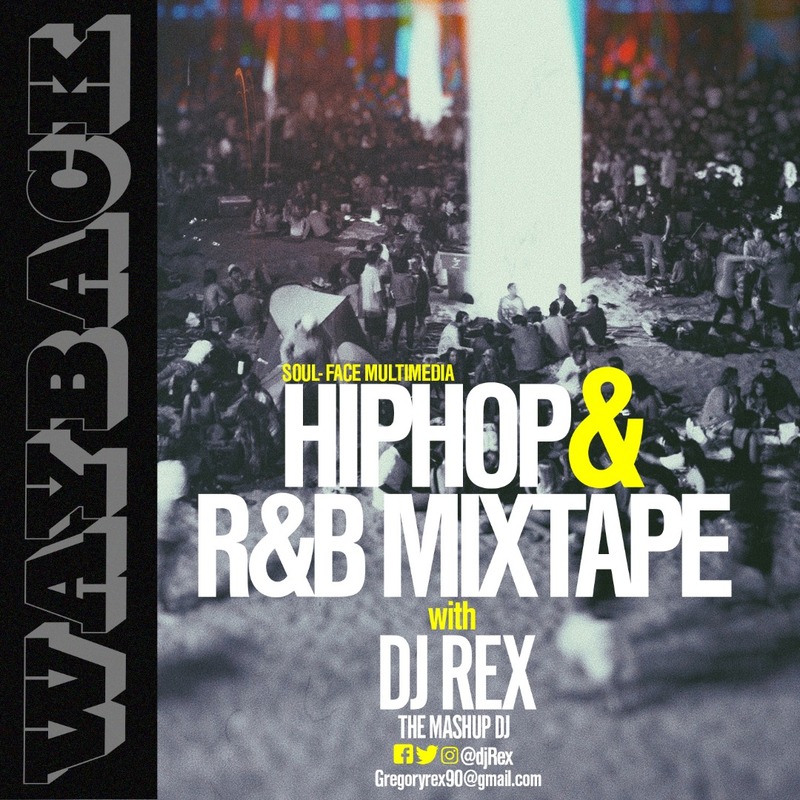 The Baddest mashup DJ, DJ REX is back with a bang. Here he comes with soothing R&B and Hiphop mix for your listening pleasure. Check it out.